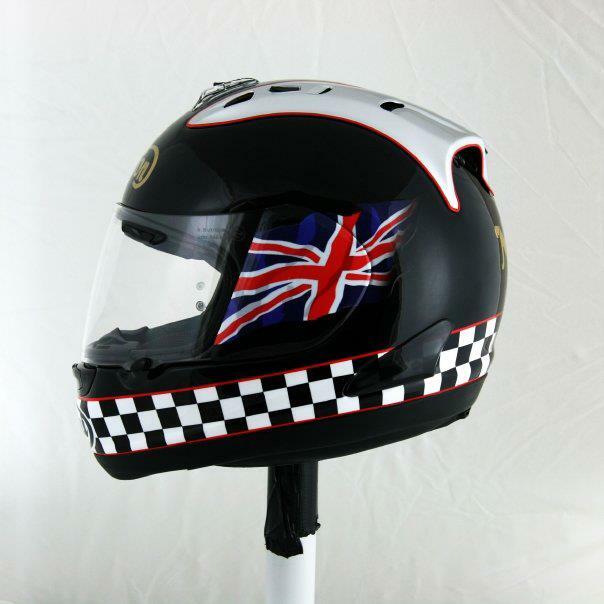 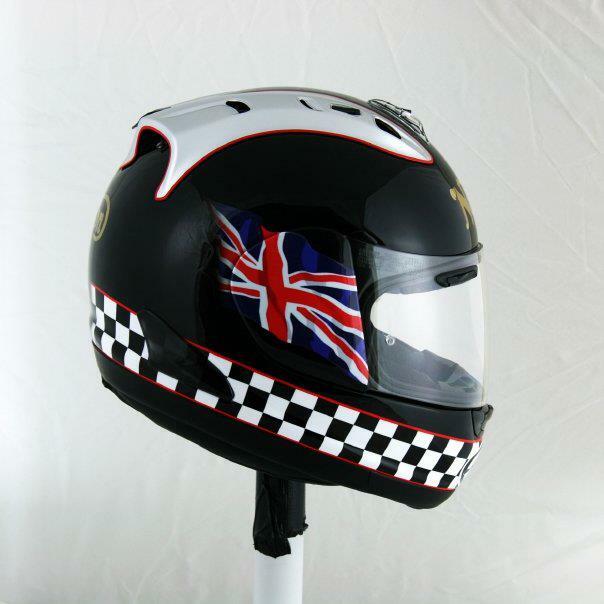 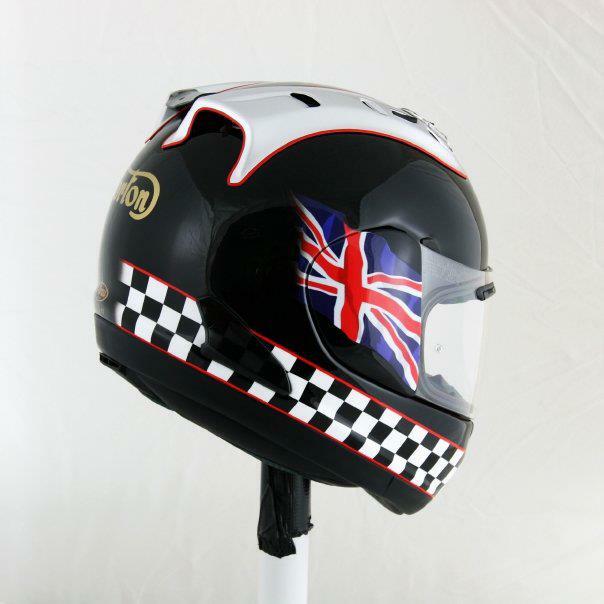 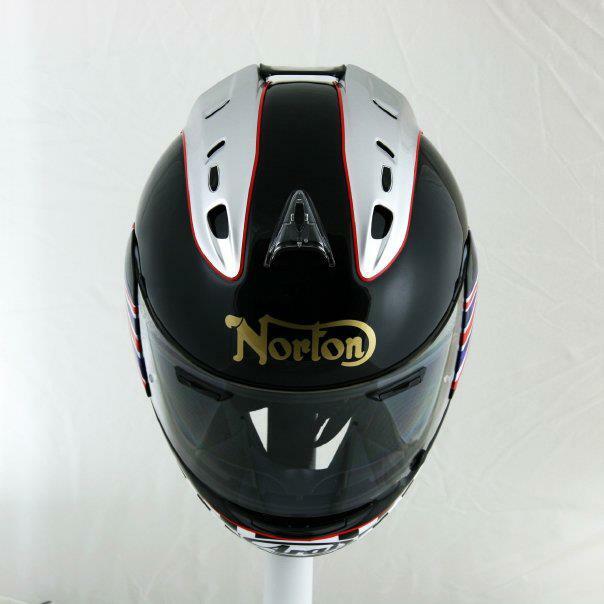 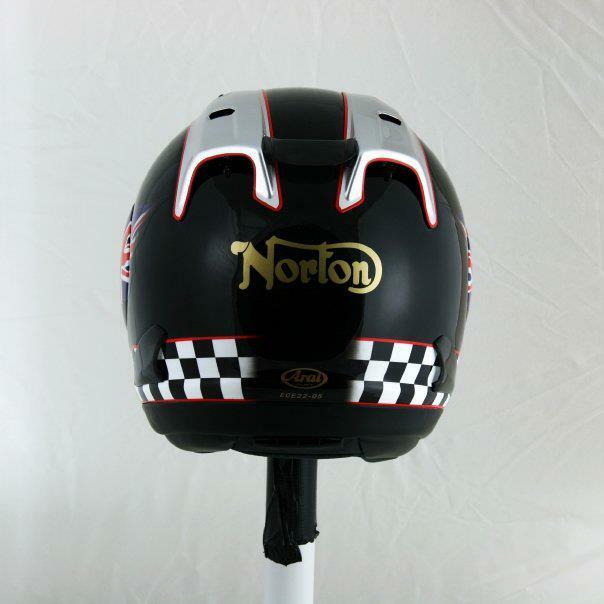 This is the helmet Michael Dunlop will use to pilot the Norton at this year’s Senior TT race. 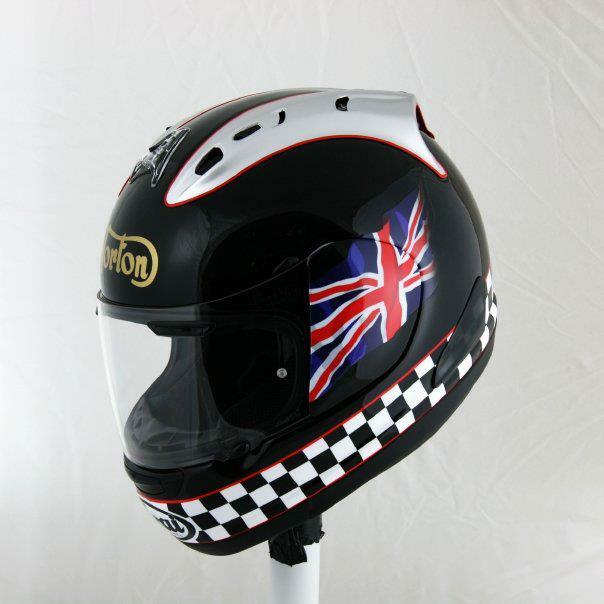 The helmet itself is the top of the range Arai RX7-GP, but it’s the paint scheme that we love! 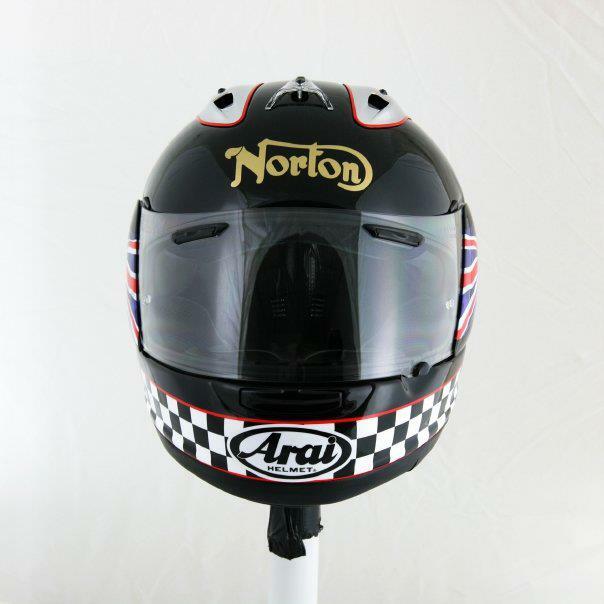 Keep an eye out for more special lids at the TT including Gary Johnson’s 25th Anniversary Arai lid.